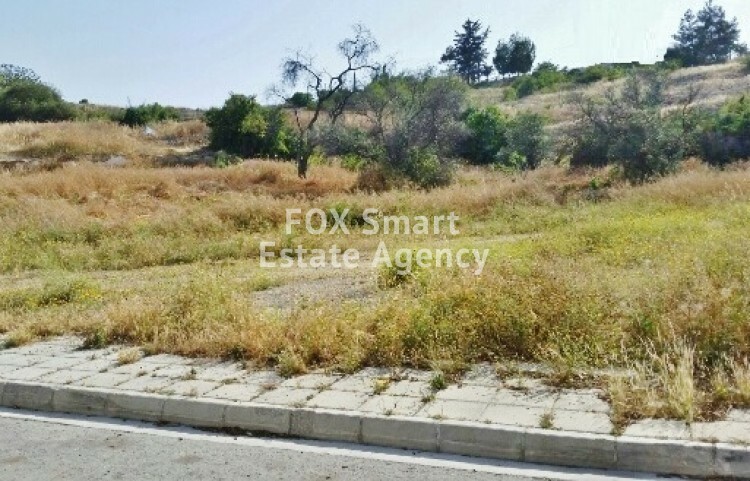 This magnificent large piece of residential land located at the edge of Platy Aglantzia area, is now available for sale. It looks over the area of Aglantzia and its opposite the Cyprus University. This plot of land is suitable for a large luxury villa or for developing luxury houses with great views. It is also good for investment and for developing students flats that as we very well know there is a huge demand for rental. Anyhow this plot of land is once off opportunity that is not easy to find in the market. So, the one buyer that comes first ready to buy the plot, will win a great opportunity for great profit or the best spot of land to build his or hers own dream villa. Please call to arrange a visit to the plot.